Today Kim and I are talking all about making your obstacles your opportunities. I used to really not appreciate obstacles because I thought they were just that – things that kept getting in my way, that is until I read a book that changed my mindset, The Obstacle Is The Way. 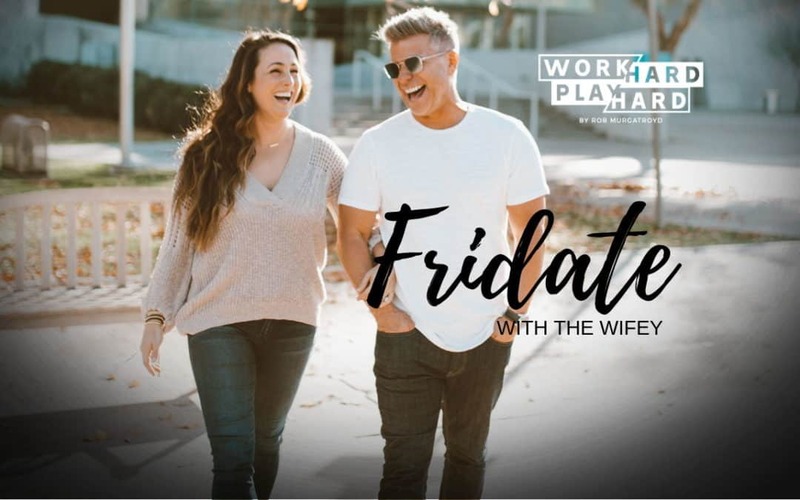 In today’s conversation, Kim and I are going to talk about how to flip your mindset to see obstacles as opportunities. What would it look like if it were elegant? 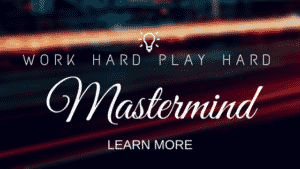 Now accepting applications for the 2019 Work Hard Play Hard Mastermind. Go to workhardplayhardpodcast.com/mastermind or drop Rob a line at workhardplayhardpodcast@gmail.com to apply!